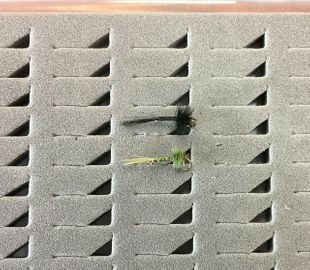 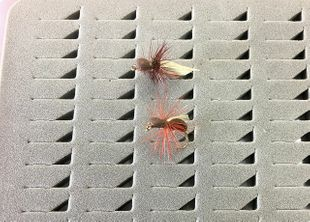 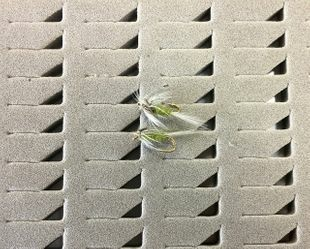 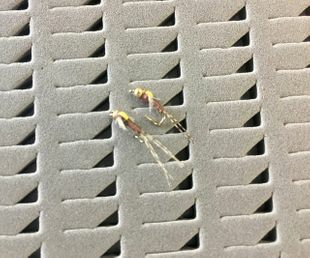 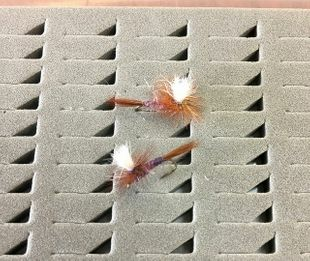 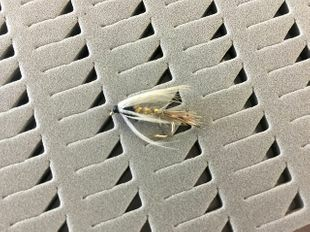 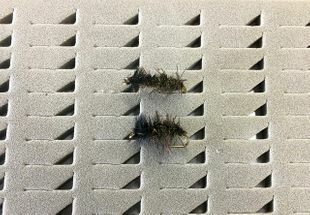 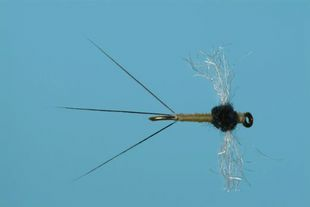 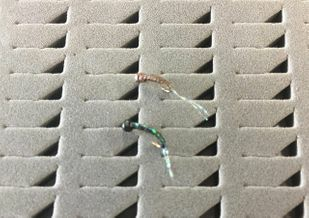 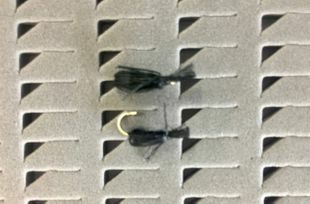 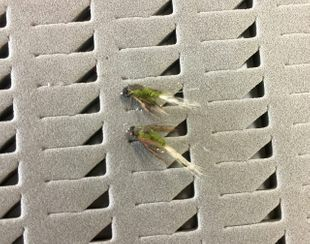 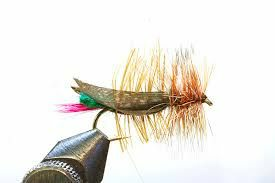 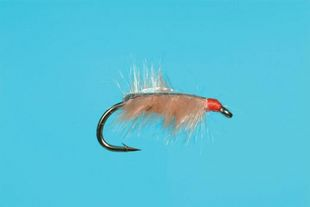 Great sales and lowest prices on flies that catch fish! 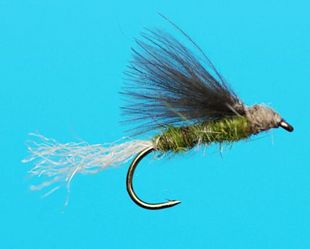 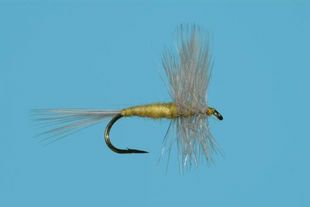 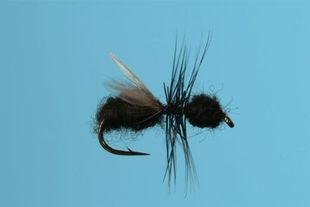 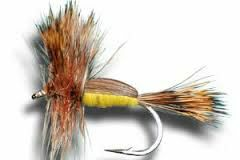 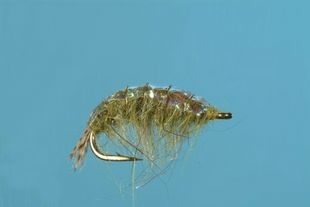 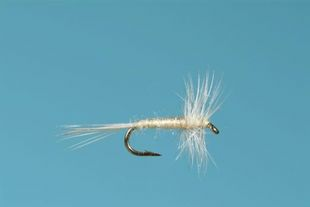 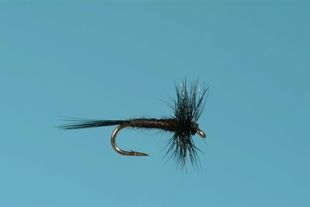 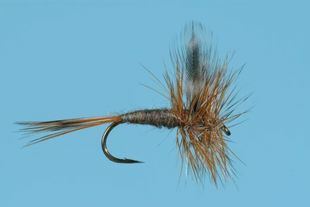 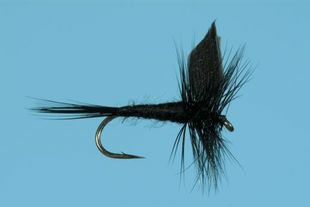 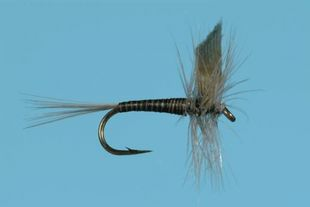 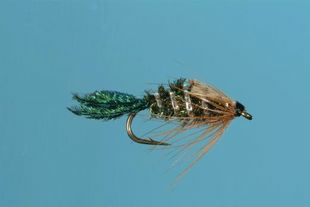 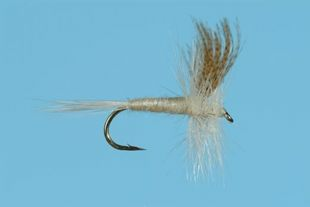 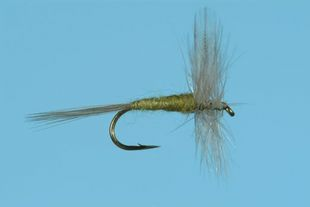 Have a look at our offering of quality flies for trout, steelhead, salmon and more. 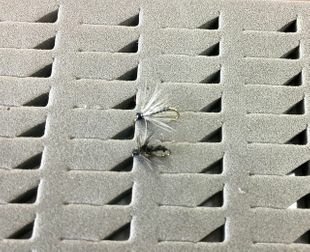 Orders over 25$ ship free with no sales tax.